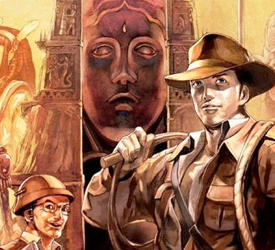 It’s taken literally years, then it was off, then it was back on but now La-Mulana is finally here at long last. 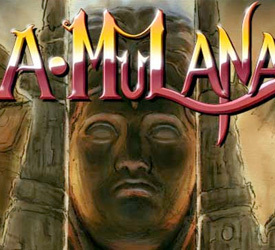 Just what is La-Mulana I hear you ask, it’s an game not unlike Metroid and Castlevania but is a hell of a lot harder. It’s deliberately styled like a 16-bit game and plays almost as hard as one. It’s probably going to be the last great WiiWare title as well. Apart from La-Mulana this week there isn’t that much more for Aussies, there’s some more Theatrhythm: Final Fantasy DLC and that’s about it. I’ve included a nice trailer for you below so you can see the game of the week (possibly year for WiiWare) in action.